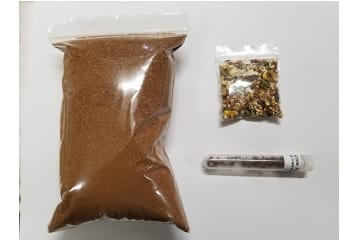 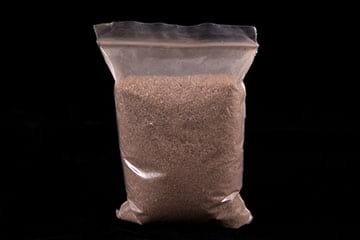 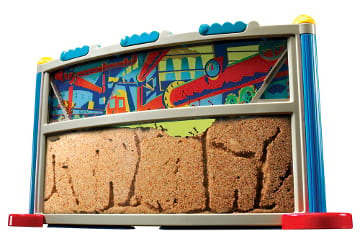 Buy ant food packets to feed to your ants in sand ant farms and habitats. 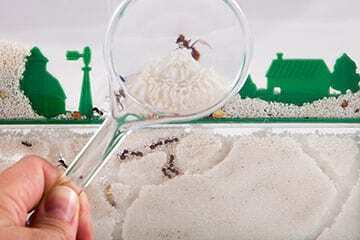 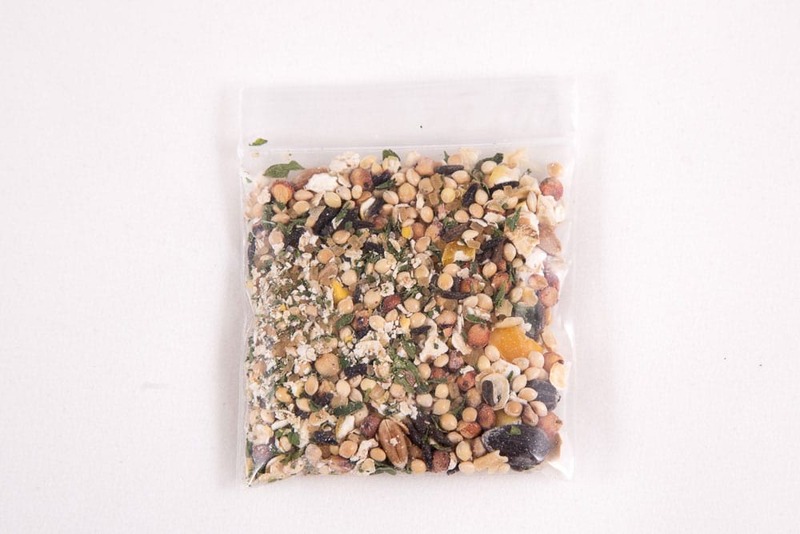 A packet of dried foods for your ants. 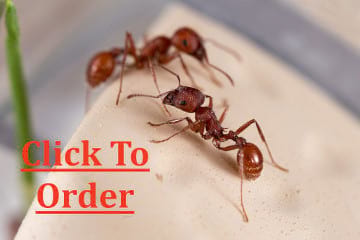 Feed them a small pinch of food twice a week. 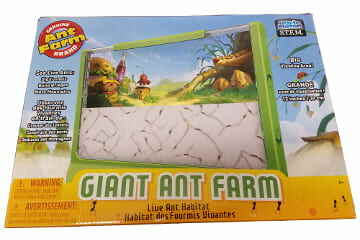 One packet is plenty for several supplies of ants. 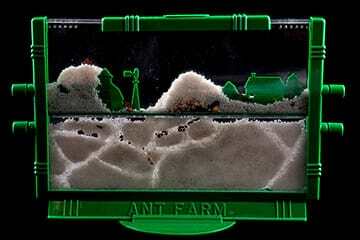 Note: Gel ant habitats do not require food or water. 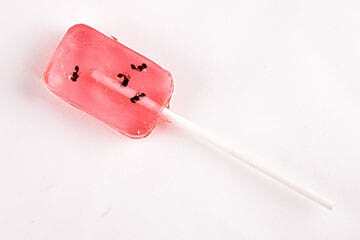 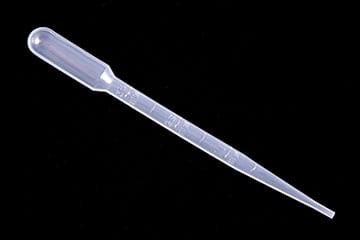 The ants get their nutrition from the gel.